When investors look at silver coins, they're often looking at designs which have patriotic or national significance. This is why silver coins from the US feature the walking liberty design or why silver coins from Canada feature the iconic maple leaf. The Silver Bullet and Silver Shield (SBSS) collection aims to tell a bigger story. A personal story. In some ways, it is selling an idea in addition to selling a collectible silver coin. In doing so, you create a shield for your finances that is literally bulletproof because no one can actually destroy an idea. Silver can be a defense against inflation and it can protect the value of your current net worth, but SBSS takes this story to another level. By making an investment into their silver coins, you are also protecting yourself against a banking system which may become fraudulent over time. 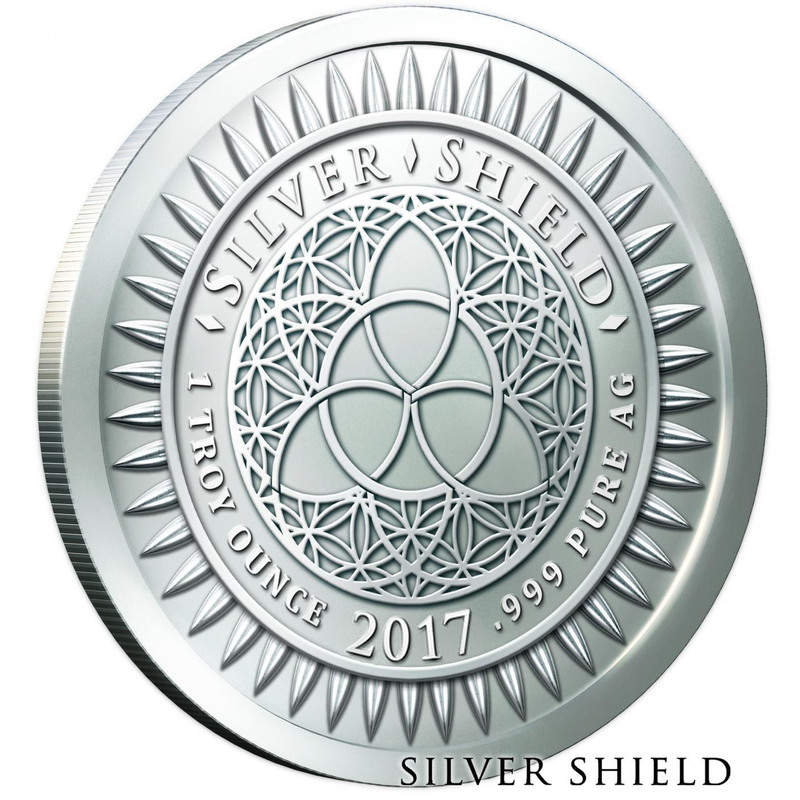 Silver Bullet and Silver Shield coins were first launched in September 2012. By creating their own unique and striking coin designs, SBSS essentially created their own niche silver coin collecting market. In the next 24 months, people began selling these coins on sites like eBay, affiliate partners began selling the products on commission, and this eventually garnered the attention of international bullion dealers and coin collectors. Investing into an SBSS silver coin is more than just the purchase of a tangible precious metals product. Investors become part of the story as they buy and sell coins that have a cause backing them. What are the causes that you'll find being promoted on these high quality silver coins? One of the most unique coins is the “Cannabis.” Modeled after the Canadian Maple Leaf, the stavia plant is featured prominently with the phrase “Legalize It” in bold letters at the top of the design. The story here, according to SBSS, is to encourage governments to defund the war on nature. You'll also find collections with names like “Slave Queen,” “Don’t Tread On Me,” or “Freedom Girl.” There are also several retired designs which may have limited availability, including “Debt and Death” or Trivium Mint Errors. Rare issues within each design may also be available periodically. When you purchase an SBSS coin, the quality of the silver is just as important as becoming part of the story that is being shared. For this reason, each grade of SBSS silver coin, no matter what an investor's preferred design may be, is guaranteed to meet or exceed these quality standards. Bullion SBSS silver coins are manufactured on high speed machines and the coins tend to be packaged in bulk. This reduces the prices of each coin, but also creates scratches, dings, and nicks in the coins due to the production process. 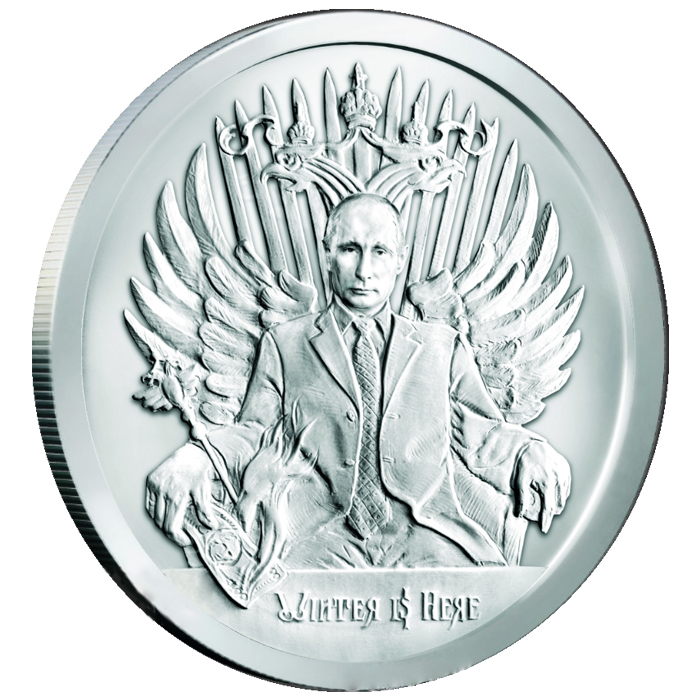 Brilliant-Uncirculated [BU] silver coins have a matte finish to them. They are fresh from the mint and in an uncirculated condition, but may have slightly visible imperfections due to the high speed striking process that is employed in their creation. Proof-like silver coins feature a two-tone finish, with one side being given a mirror finish to complement the matte finish that is featured on the BU quality coins from SBSS. There are only minor visible defects or blemishes, with many not having anything noticeable. Proof silver coins are flawless. They feature a mirrored finish on both sides, are usually individually numbered, and are protected for the long-term storage needs which investors may have. 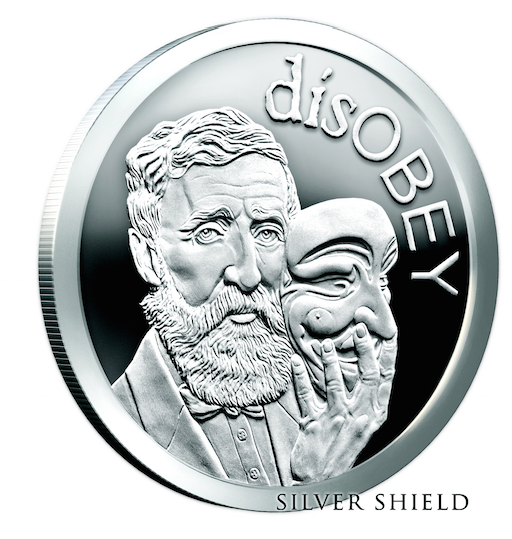 Silver Bullet and Silver Shield coins exists because of the ideas that you have. Investing is more than just the buying and selling of silver coins. It is the sharing of stories that are important to each of us. Silver Bullet and Silver Shield coins are just one way to share that story. Now it's time to share what is important to you.